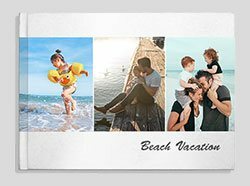 Presenting the all new Canvas Lite, a super thin, easy to make canvas print that instantly turns your favourite photos into beautiful works of art. 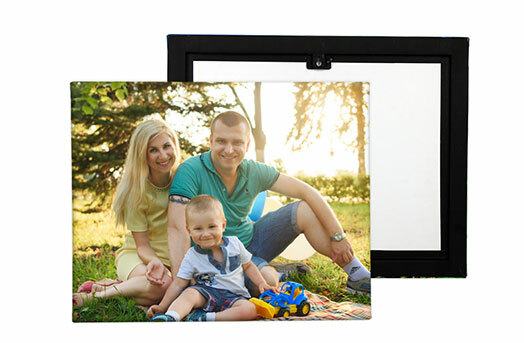 With a thickness of just 0.5 inches, this canvas is perfect to brighten up your home and workplace without spending too much. 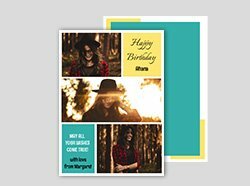 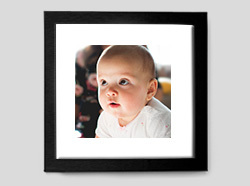 It is also very easy to make - simply upload your favourite photo, choose a canvas theme and place your order. 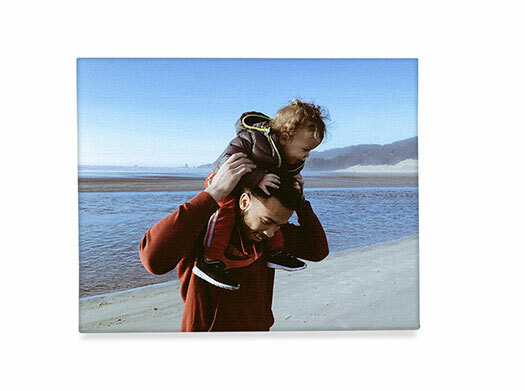 Ready to hang, this gorgeous photo canvas comes with a firm backing and makes the perfect photo gift. 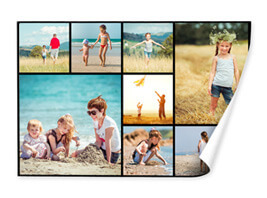 Images wrap fully around 0.5" thin sides. 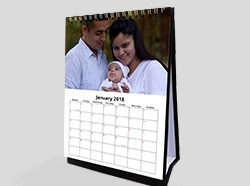 We use premium quality canvas and inks to ensure you get rich and vibrant colours. 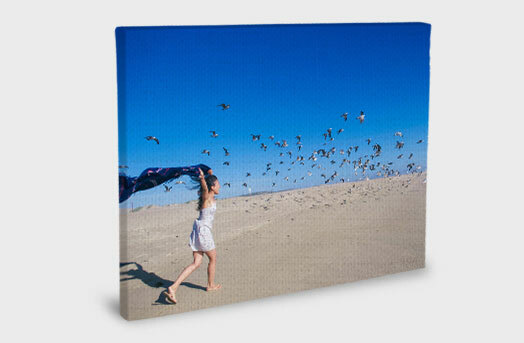 All canvases have a protective coating, so that your prints last for decades. 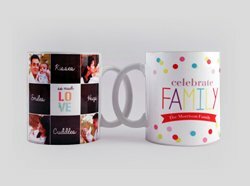 Available in sizes ranging from 6"x6" upto 20"x30". 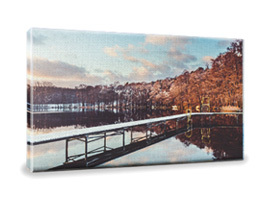 These photo prints are ready to put up on the wall as soon as they have been unwrapped from the packaging. 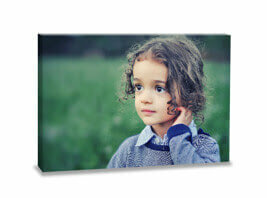 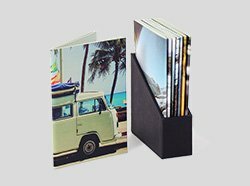 Canvas lite prints don't require glass and are lightweight, so they're safe and convenient to use. 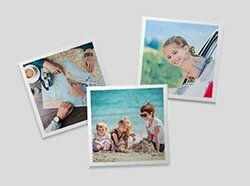 Let your walls do the talking.